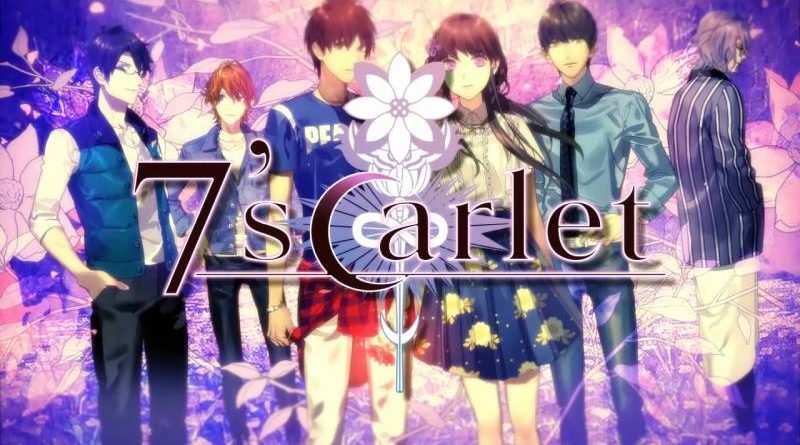 Aksys Games has announced that the visual novel 7’sCarlet will launch on PS Vita in North America on May 25, 2018 both physically and digitally. 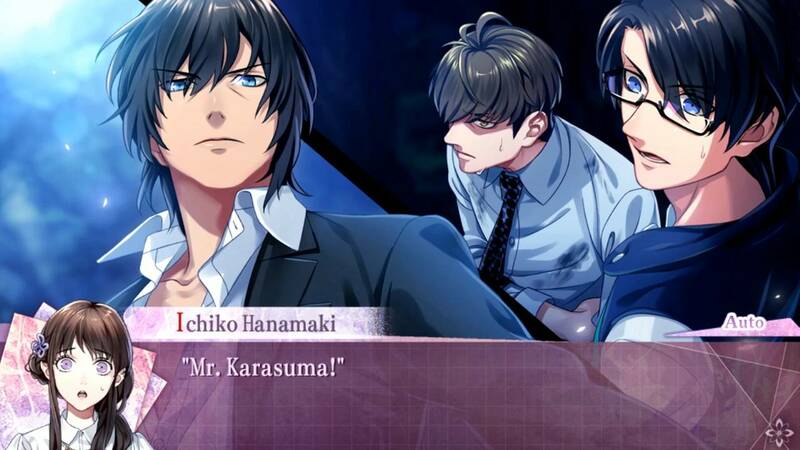 7’sCarlet is part of the Summer of Mystery which consists of three interactive fiction titles. 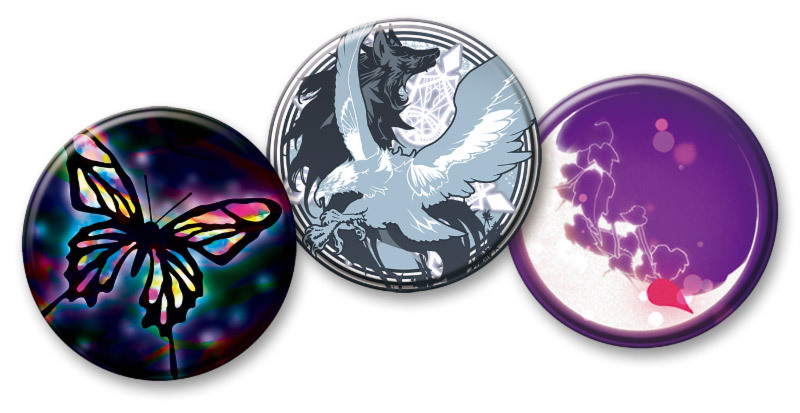 Each game will include a collectible character card set inside the package, and fans who purchase all three titles can get an exclusive set of collector pins. 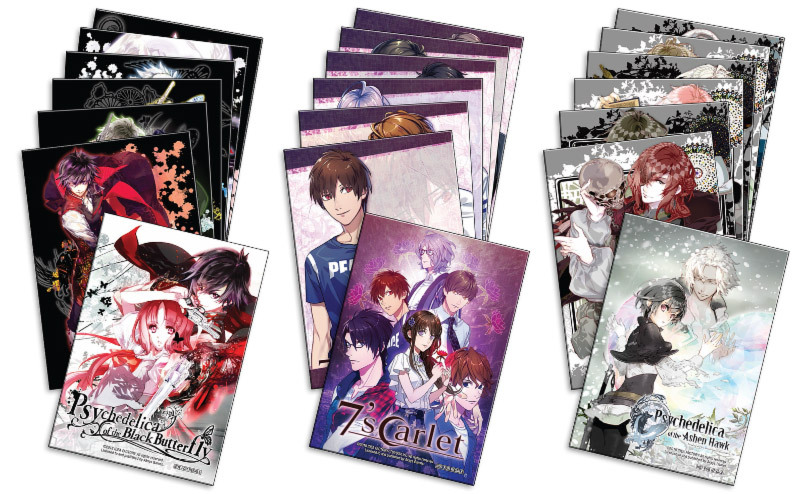 Developed by Idea Factory and Toybox Inc, 7’sCarlet is a beautifully interwoven story of suspense, romance, and mystery. Take on the role of a brave young woman journeying into the unknown to uncover dangerous truths and locate her missing brother. The remote town of Okune-zato is shaped like a crescent moon and shrouded in dark myths and legends. 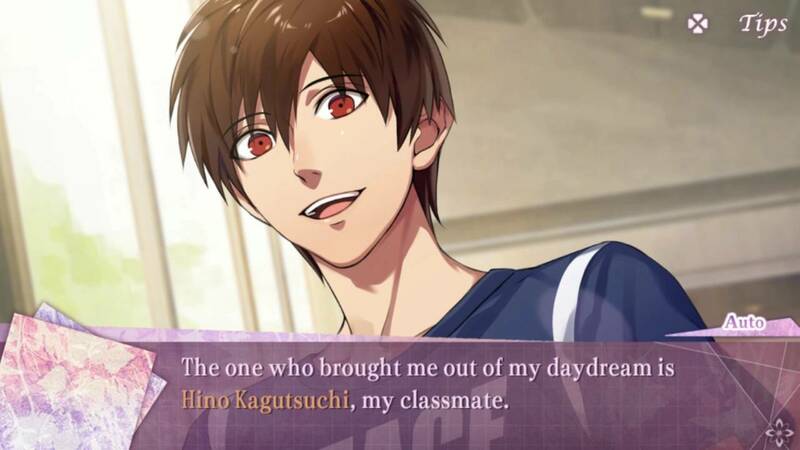 Following the disappearance of her brother, the protagonist ventures to Okune-zato with her childhood friend. They find the area rife with mystery and populated by intriguing characters, each harboring their own hidden motivations. Encounter heart-racing twists and turns as you dig deeper into the story. 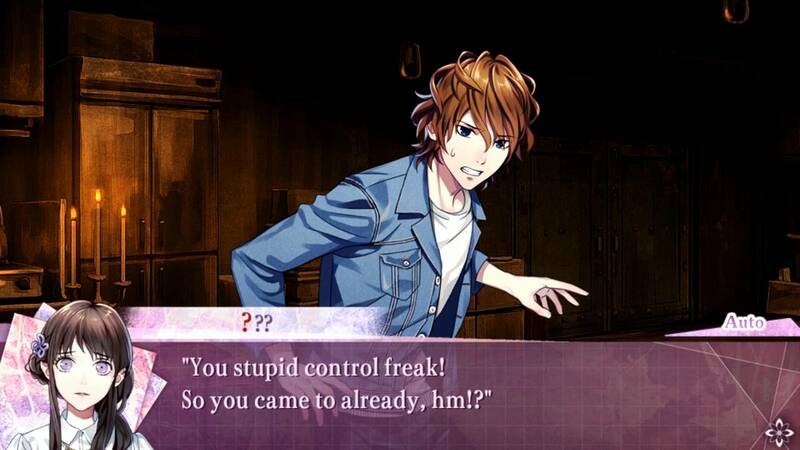 Explore multiple character paths and change the course of the story! Play through the game multiple times to uncover the entire tale. Witness this colorful story coming to life with beautiful character illustrations and dynamic background effects. Use your detective skills to question the eclectic members of the “Mystery Club” and solve this challenging interactive puzzle. Experience a crime-solving mystery from famed developer Otomate (Idea Factory), makers of the finest visual novel/romance simulation adventures.